This is the second in a series of posts written for the blog tajine recreating recipes from North Africa’s first modern cookbooks. Read the first installment here. 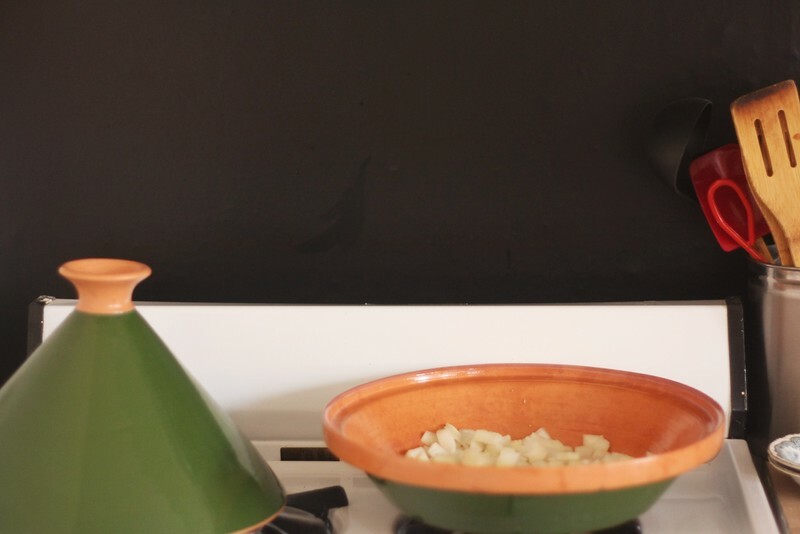 The series continues with a recipe for Moroccan chicken tagine with olive and lemon. In my experience, this is one of the most common Moroccan dishes to crop up on restaurant menus and in cookbooks (my own food blog features no fewer than two versions of this particular kind of tagine, for reasons I can’t even explain except that the combination of tart pickled lemon, sharp green olives, and chicken stewed in onions is really that good). 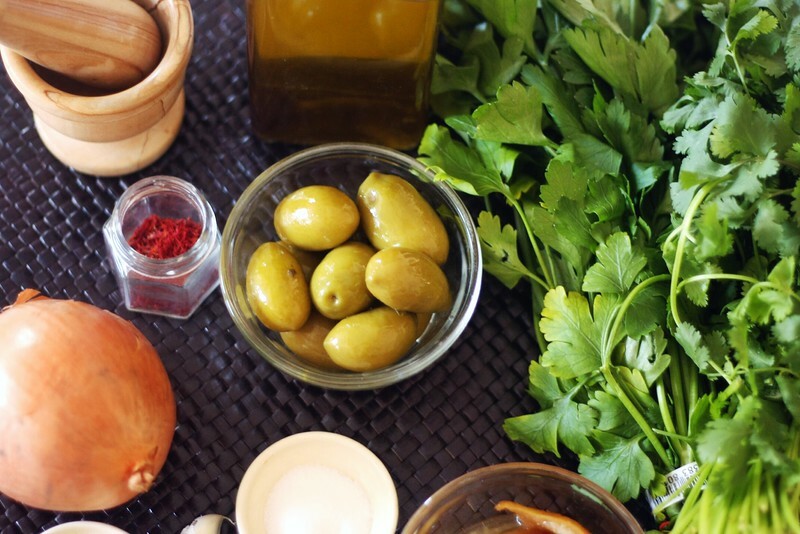 In other words, it continues to be a crucial dish in the process of mediating Moroccan cuisine for non-Moroccans, and so I figured that Zette Guinaudeau’s version of it would be worth cooking my way through. The recipe is prefaced by an ethnographic style description of the way that chickens are slaughtered and sold in the Fes medina. As you might expect, it’s full of religion, nameless “native” characters, and drama. Guinaudeau describes how the “sacrificer” pronounces bismillah as he cuts the chicken’s throat, and a woman quickly plucks and washes its carcass, so that it’s ready to be used in recipes such as these. Continue reading over at tajine.